Fans went wild when we, I mean they first heard that Shah Rukh Khan and Alia Bhatt were going to be in a movie together and the film immediately went on everyone’s ‘we can’t wait to find out more’ lists! Well now we have our first look and well… call us intrigued… even more! 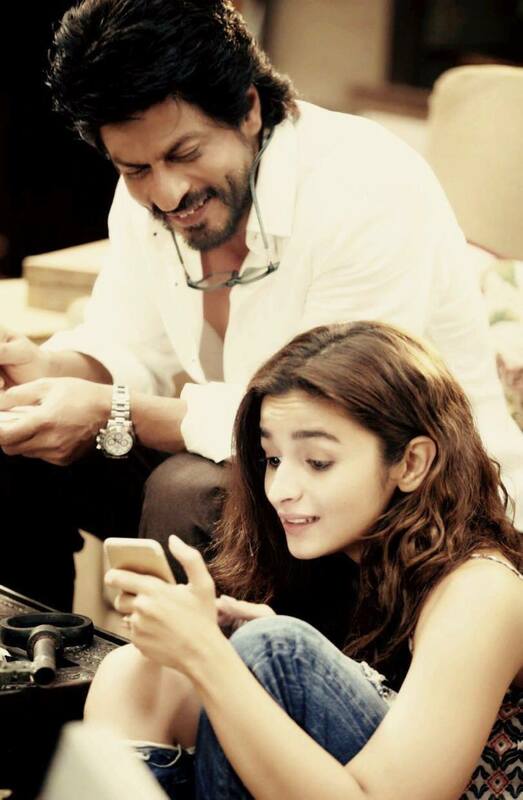 From what we have learned so far, Alia asks the questions and Shah Rukh has the answers as seen in the following tweets shared by the two stars. However what there relationship is is still a mystery! Directed by Gauri Shinde of the hit English Vinglish, Dear Zindagi, whch also features Aditya Roy Kapur, Ali Zafar, Angad Bedi and Kunal Kapoor, hits theaters on November 25th!